Your all-in-one playground solution starts here. 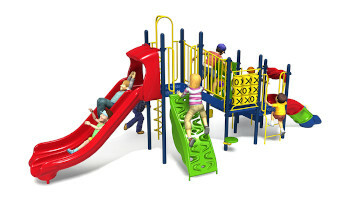 All our professional installers are licensed and certified and have installed thousands of play spaces nationwide. From wood mulch to rubber tiles, we have the safety surfacing solution to keep your playground compliant and your kids safe. See what option is best for your space! 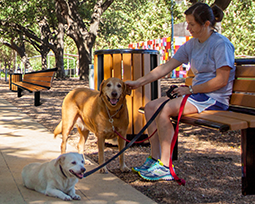 Our Dog Park equipment selection includes, agility equipment, pet-themed amenities and anything you might need to create a fun environment for pets and people alike. 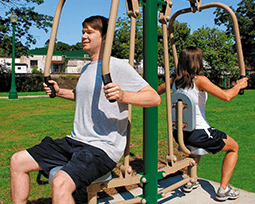 Outdoor Fitness equipment is a great way to encourage your community to be more active every day. BYO Recreation offers a diverse array of fitness equipment for both adults and children. 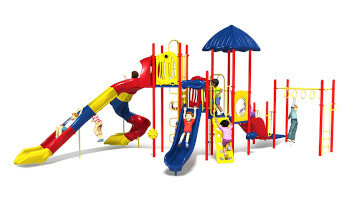 We are one of the oldest and largest nationwide distributor of commercial playground equipment and site amenities in the United States, distributing high quality, made-in-the-USA products from the best, most experienced manufacturers. Our knowledgeable play consultants and will support you throughout the life cycle of your playground - guaranteed. You'll get help through every step of the playground planning process - from pulling pesky permits to safety standards. Complete customization to fit your color preference, budget, space, capacity and target age group. 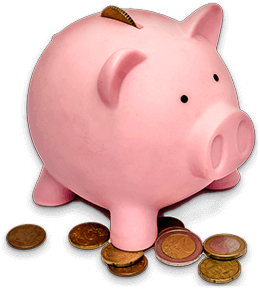 Get access to funding & grant resources, in addition to flexible financing terms & other budget-friendly options. Be confident! All our equipment is safety certified and meets regulation standards of the ASTM & the CPSC. In-house project managers will manage your site plan & keep you informed from purchase to delivery or install. Choose a project solution that best represents you to see recommended project plans and tips. 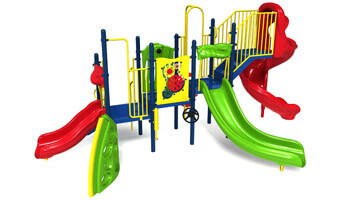 We offer playground equipment and site amenities for any commercial space. Don't see the one for you? 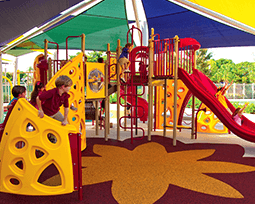 A Playground Consultant will work with you one-on-one to put together a design tailored to your specific needs. Let’s create something - Call now: 800-853-5316. Get financing in 10 to 60-month terms as low as $112 per month with approved credit. Our play professionals will work with you to ensure you get the best rate without the wait. GET ME THE BEST RATE! We've put together a Free Funding Guide to help you find, procure and utilize funding to promote play and recreation in your community. Our guide includes a comprehensive overview of potential funding sources for projects nationwide. Beyond Your Ordinary (BYO) Recreation has been serving the nation's playground and recreation needs since 1999, offering Beyond Your Ordinary customer service and products. 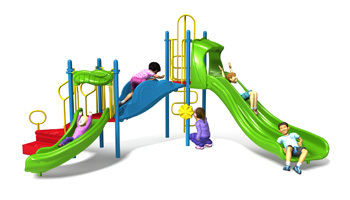 We are one of the oldest and largest nationwide distributor of playground equipment in the United States, and we only distribute high quality, made-in-the-USA products from the best, most experienced manufacturers. BYO is one of the only distributors in the country that has an in-house Computer-Assisted Design (CAD) team. Our design team will create a custom, one-of-a-kind rendering based on site plans, accessibility, safety, preferred activities, and age group. 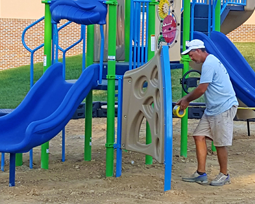 From there, our certified National Installation Team can bring your playground from dreams into reality. From start to finish, BYO Recreation has you covered! Guaranteed to receive the utmost care of our own NPSI certified professionals at less of a cost. Best in Class Warranty on over 1000 projects & renderings with an A+ BBB Rating since 1999. 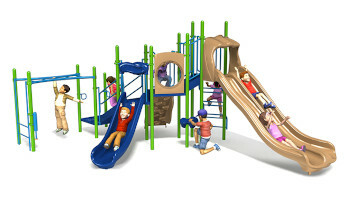 Custom playground renderings with our in-house design team in 3 days or less - at no extra charge. One Million dollars of combined savings for you every quarter at competitive prices & terms. 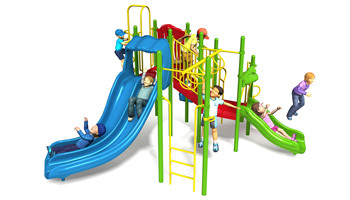 BYO Playground has been an innovative partner in playground sales and service since 1999. As your one-stop shopping center for your entire facility, you can expect our knowledgeable consultants to be there for you every step of the way. We work with multiple manufacturers to offer the widest range of commercial playground equipment, safety surfacing and site amenities available anywhere.